With STARJETS you can fly where you want, when you want. STARJETS offers private chartering of any aircraft size – Private Jets, Commercial Jets, Helicopters – to any destination world-wide. Book today online or call 888-737-5387. 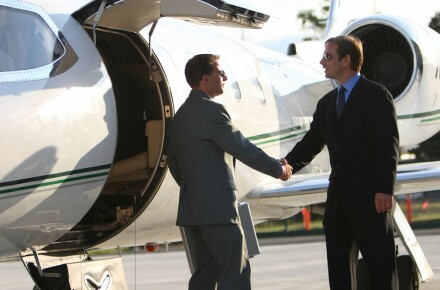 We have made it easy to book your private jet at a moment’s notice. Enter your trip itinerary and aircraft requirements in our easy to use interface and request a quote. When you request a flight, our experts will immediately source, compare and select among a database of over 7,000 aircraft available for charter worldwide the best aircraft for your mission. Get your quote in minutes now and book your flight with confidence, with our Best Jets, Best Prices™ promise. Our highly specialized and experienced team of aviation consultants available 24/7 will assist you throughout each step of the process from the first stage of your itinerary to your return home. Call now 888-737-5387. to book your next flight.